Can you remember the last time a business gave you a really cool gift? A gift that mattered? One that made you tell your friends, family, and coworkers? You probably can’t. Businesses have taken the approach of cheap and quick to the art of gift giving. 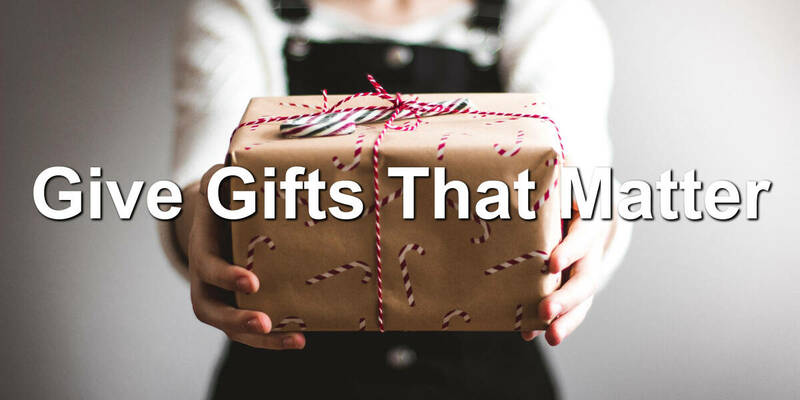 They see gifts as a way to quickly get their name out in front of people. 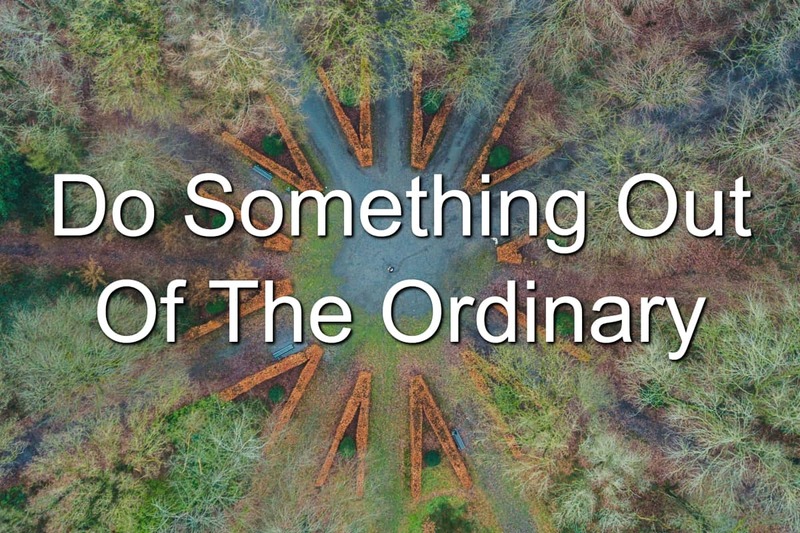 The ordinary often becomes the mundane. Work, family life, friendships. You do the same thing over and over again, and it’s no longer special. You can only tell someone you love them so many times before they get tired of hearing it. You can only hang out and do the same thing so many times before you get bored. And you can only lead in the same manner before you lose your team. When your actions become ordinary, they become predictable and boring. They no longer carry the weight and show you care. Longtime readers of my website know I have a love of ice climbing. Attempting to climb frozen waterfalls on a chilly day, what could be better? Nothing, in my opinion but yours may differ. I’ve been climbing every year for the last 6 years. Every year, I feel challenged and invigorated. This year was a little different. That’d be me. And a guy named Jason. 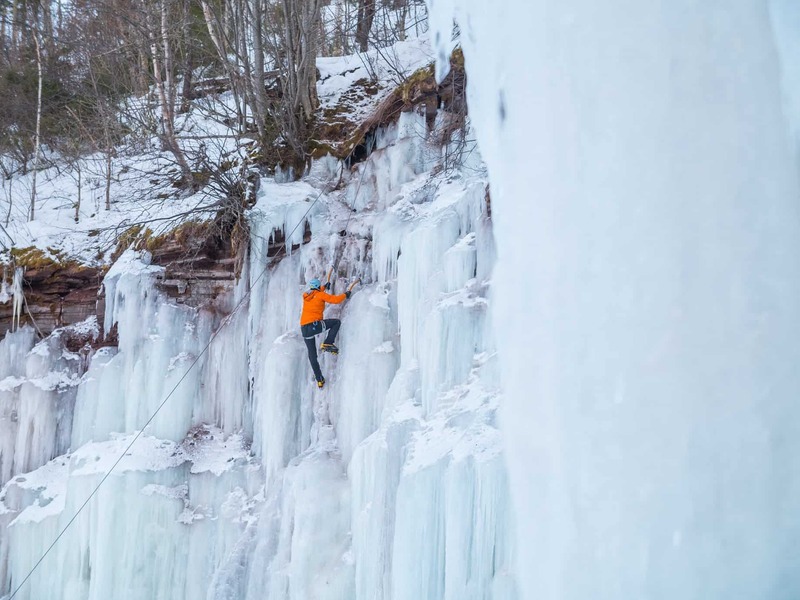 We’ve been on multiple ice climbing trips over the years. Every year we see improvement in our climbing. We’ll try to tackle climbs that are 60, 100, or 150 feet high. Vertical, inverted, traversing… We’ll try them and typically conquer them. 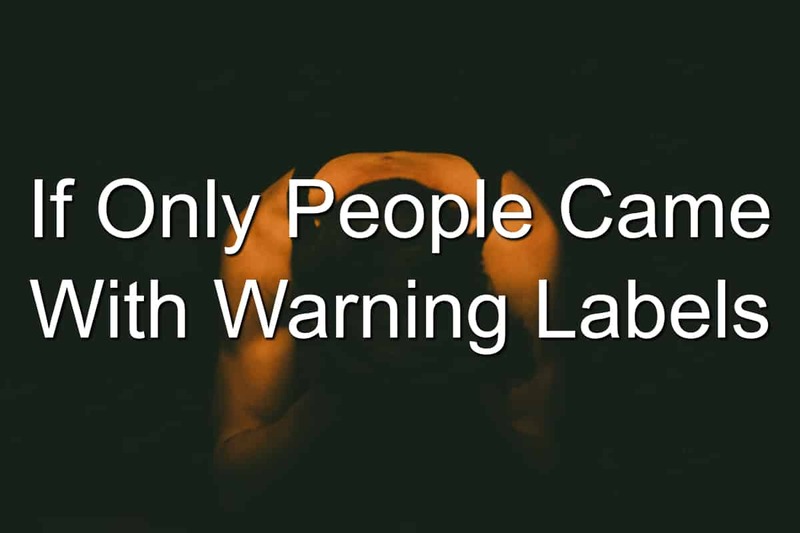 Life could be so much easier… If only people came with warning labels. This warning label would let me know this person is struggling with a problem and needs help. He’s open to receiving help and won’t get mad if I step up to offer a few wise words like Yoda. Man, being a leader makes you busy. When I begin to think of all the things on my plate, I begin to wonder how I’m able to fit everything into my week. 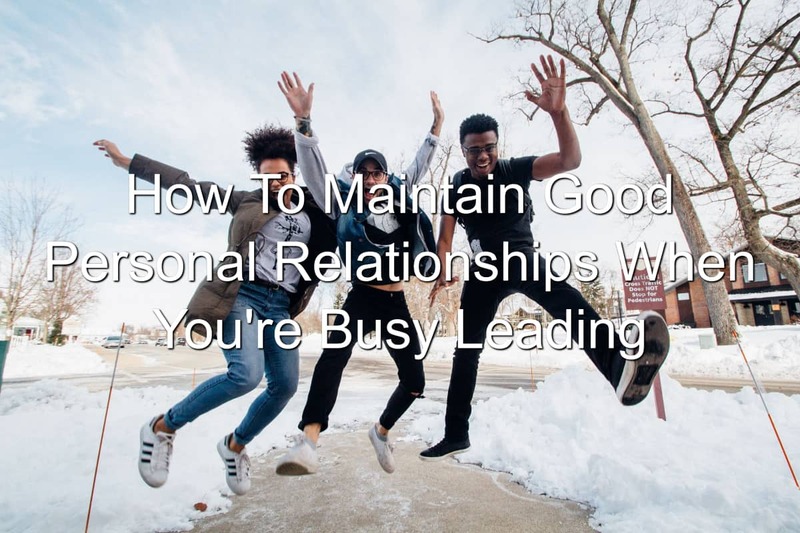 From leading youth to leading in the workplace to writing this blog to taking care of my body and relationships, life is busy. Do you feel the same way? Does your work ever feel like it’s creeping into your relationships even though you’d rather it didn’t? I’m guessing that’s the case. You feel overwhelmed because of your leadership responsibilities. And you feel the strain on your relationships.